In a first-of-its-kind high-resolution examination of a northern Antarctic Peninsula ice core, climate scientists at University of Maine discovered that uranium mining in Australia is polluting the Antarctic, which is about 6,000 nautical miles away. According to the study published on Phys.org, there has been a significant increase in uranium concentration in Antarctica. It coincides with open pit mining in the Southern Hemisphere, especially in Australia. Mariusz Potocki, the lead researcher, said, “Uranium concentrations in the ice core increased much between the 1980s and 2000s, accompanied by increased variability in recent years.” To know how the Southern Hemisphere is being affected by human activities, it is important to understand airborne distribution of uranium, exposure to which can result in genetic mutations, kidney toxicity, cancer and mental retardation. The research team observed that most of the uranium concentration in the atmosphere was from natural sources until World War II. Since 1945, rise in Southern Hemisphere uranium levels has been attributed to uranium mining in Australia, Namibia and South Africa. In 2010, Ricardo Jana, a glacier expert, had noted that the traces of uranium found in an ice core from the Antarctica may have been carried by the wind from Australian mines in 1995, when the country started to increase its uranium production. Two abandoned mining pits about 100 km south of Darwin, is a stark reminder of Australia’s brush with pollution due to uranium mining. In 1971, mining came to end in Rum Jungle site. Even 45 years after it halted operations, the site continues to remain notorious for its environmental problems. Contamination of the Finniss River is also attributed to uranium mining. Why do scientists blame it on airborne distribution of uranium? The source of uranium is attributed to human activities instead of atmospheric circulation changes because the increased uranium concentrations are enriched above levels in the earth's crust. 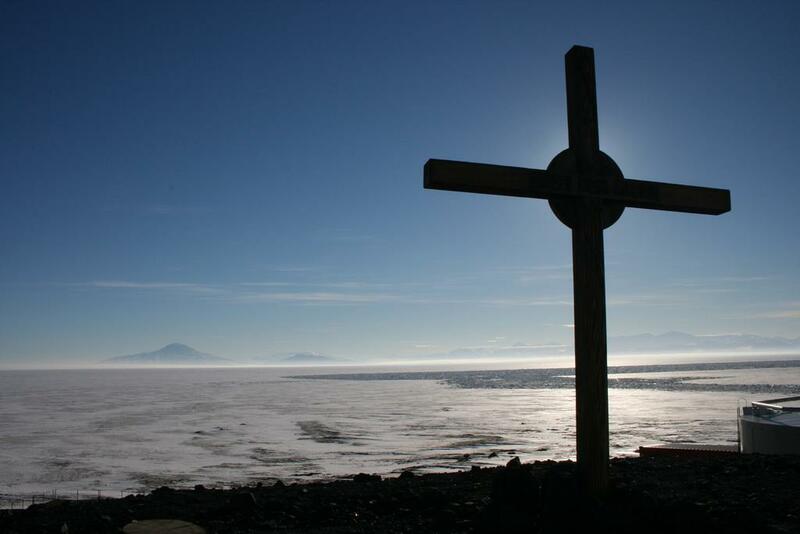 According to the results of a study led by Joe McConnell of the Desert Research Institute in Nevada, the first trace of lead pollution arrived in Antarctica as early as 1889. It discovered that lead pollution in the Antarctica increased in the 20s and again in the 70s. In both cases, Australia was the primary source. When the lead samples from the Antarctica were studied, it was discovered that they bore the trademark of lead from Broken Hill–an old mining town in New South Wales. With the most remote continent on earth already recording CO2 level of 400 ppm for the first time in four million years, revelations on uranium and lead pollution mirror the enormity of the situation.